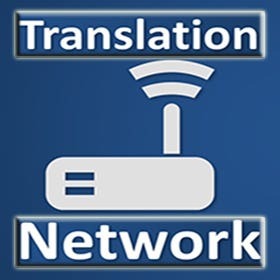 TranslationNet is a big organization with multi Global purposes. We are a company and a community with more than 40 languages translators and writer. We were always successful to provide 100% satisfaction to our customers. More than 7 years experience we are working as a freelancer team and translators family to provide the best work so far. We can Ensure you one of the best quality work what you force you to come back to us again. Language translation, Transcription and Proofreading . every kind of writing projects we are processing with our expert translators and writers. If you need a good qualified work and very fast delivery, please free feel to hire us, you won’t be disappointed for sure.